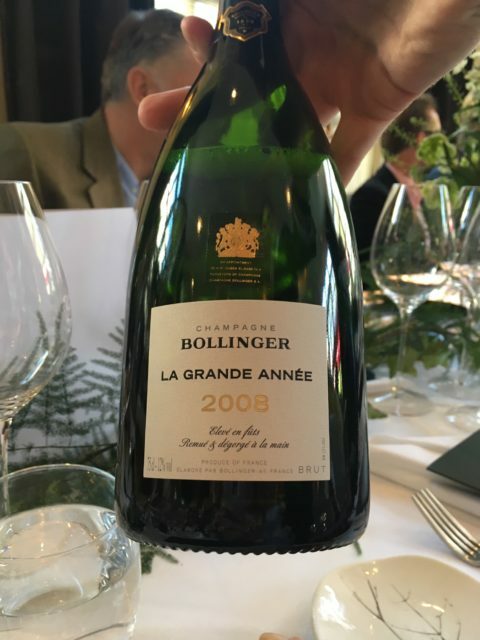 db’s editor, Lucy Shaw, felt like the cat that got the cream, having been invited to The Ledbury for the launch of Bollinger La Grande Année 2008. Head chef Brett Graham worked with Bollinger’s cellar master, Gilles Descôtes, on a menu designed to highlight and complement the different flavours and aromas found in the fizz. 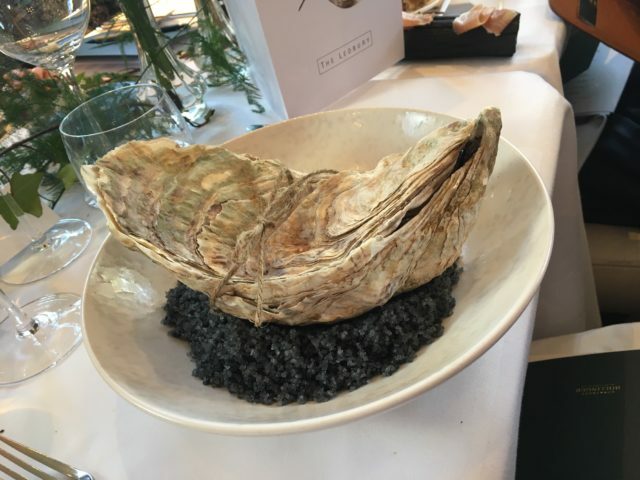 Our feast kicked off with gargantuan 12-year-old Duchy Estate Hereford oysters with smoked butter and sea purslane, paired with La Grande Année in 75cl bottle.